 Way UP Games started out as a simple research and development test-ground for exploring tech in the mobile gaming arena. Well, it turned out to be a lot more fun than we ever could have imagined! Cosmic match three insanity! 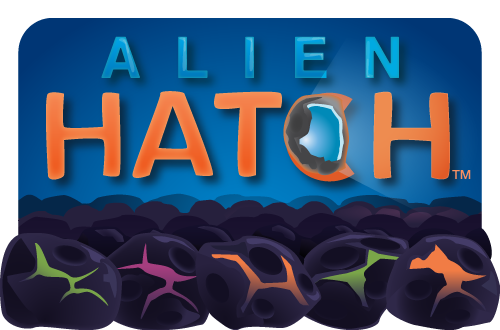 If you like the challenge of an unbelievably competitive leaderboard, this is your game. The world of Button Pop is the brilliant colorful puzzle-world where challenges, intrique and nestalgia awaits. Hungry monsters and a never ending supply of ice cream! 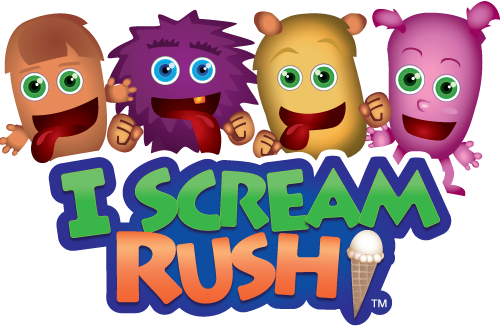 Unlock all of the monsters and challenge your friends in this sugar buzz induced chaos. Be sure to stop by again and check out what's new. At Way UP Games we are always working on new game ideas, characters and adventures. You'll find sneak previews of things to come, right here.